If you hate the heat, you’re not alone: most Americans will do anything for quick summer relief when the sun is high in the sky. 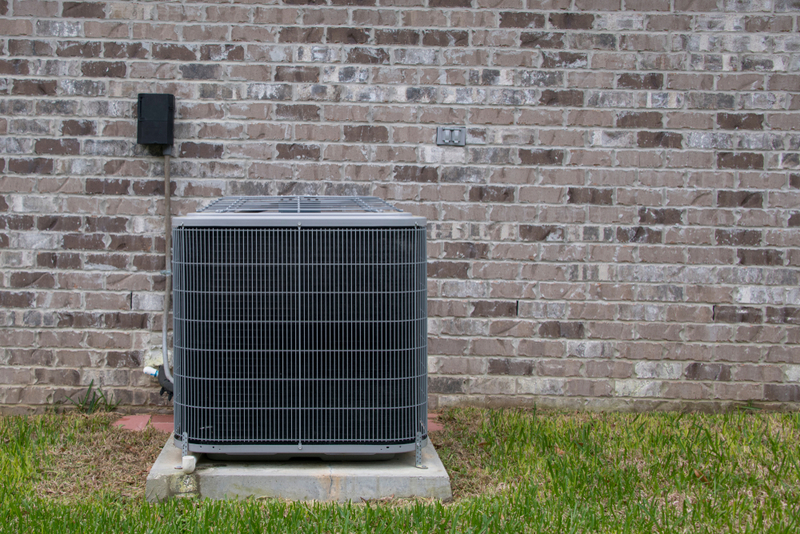 If you’re worried about your air conditioner costing you a fortune, here are some residential fixes that’ll save you money and improve your home. You’ve had your residential HVAC unit for a while now, but is it properly maintained? Air conditioners and heating systems should be inspected twice annually and repaired as soon as there’s an issue. Be sure to change your HVAC filter often — as they are responsible for filtering your air. This means that they collect all the gross, dusty particles and store them so you don’t breathe them in. Cleaning them often will also increase the airflow, making your HVAC system work more efficiently now that it isn’t pushing air through blockages. Additionally, utilizing a programmable thermostat is the easiest way to monitor your HVAC system. If you work at the same time every day, you can program your thermostat to raise the temperature when you’re not home, and lower it right before you are. This will also lower the cost of your energy bill since you’re not cooling an empty house. Attic insulation is one of the best ways to improve your energy efficiency, both in the summer and winter. Installing proper attic insulation the right way is essential in lowering your energy costs and boosting the efficiency of your home. Making this small change can save you nearly 50% on your cooling bills this summer. Even though you remember to turn them off, your electronics are still wasting energy when they’re plugged in. Unplug your television, hairdryer, microwave, phone chargers, and any other appliances that don’t need to be running. This will lower your electric bill and reduce your carbon footprint. Summer means longer days and shorter nights. Take advantage of this by opening the curtains and reveling in some natural light before twilight rolls in. If you simply must utilize artificial lighting, consider hiring an electrical contractor to update your current systems with LED lighting — this eco-friendly alternative lasts longer and shines brighter than traditional forms of lighting. Just because summer is hot doesn’t mean your bills have to be. Cool down your expenses with these easy tips that will keep your house up-to-date and looking great. Contact us at The Bosworth Company today to speak with our HVAC experts about solving your HVAC problems today. Worth the Call. Always.